Cologne’s but a short hop from the Netherlands and Belgium, which is where you used to have to go if you were into vintage furniture. Thankfully that’s in the past, and the market is booming. I love old furniture stores myself because I appreciate furniture that’s lived a life. 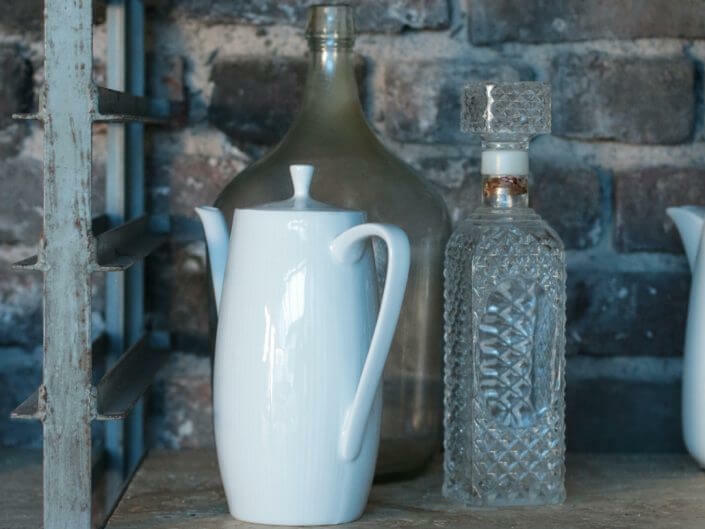 My house is home to several vintage pieces that go perfectly with more modern items. And that’s exactly what makes vintage furniture so popular. I expect that most of us sometimes think back in sadness to a table or chair that ended up on the tip back when we didn’t appreciate these things, but which would now be very trendy indeed. 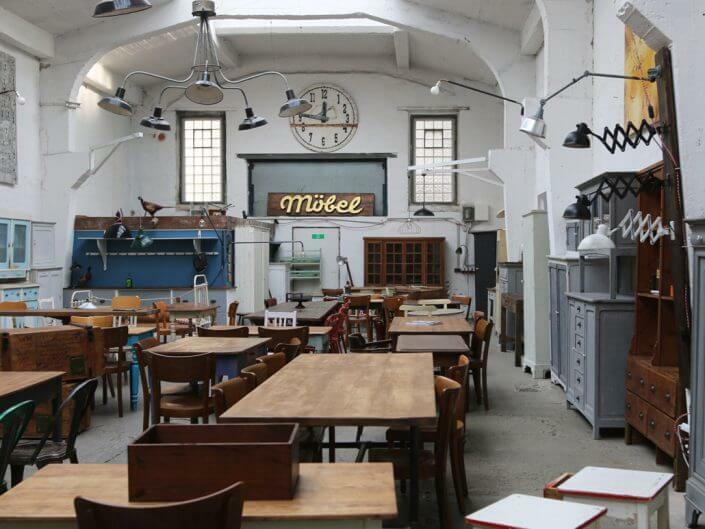 Today, those tables and chairs, along with old lamps, chests of drawers, sofas, illuminated letters and maps are waiting to be discovered in Cologne’s chic vintage stores. Here’s five of my favourite places. Until six years ago Geliebte Möbel (“Beloved Furniture”) was one of only a small number of stores to start offering vintage furniture on a larger scale. 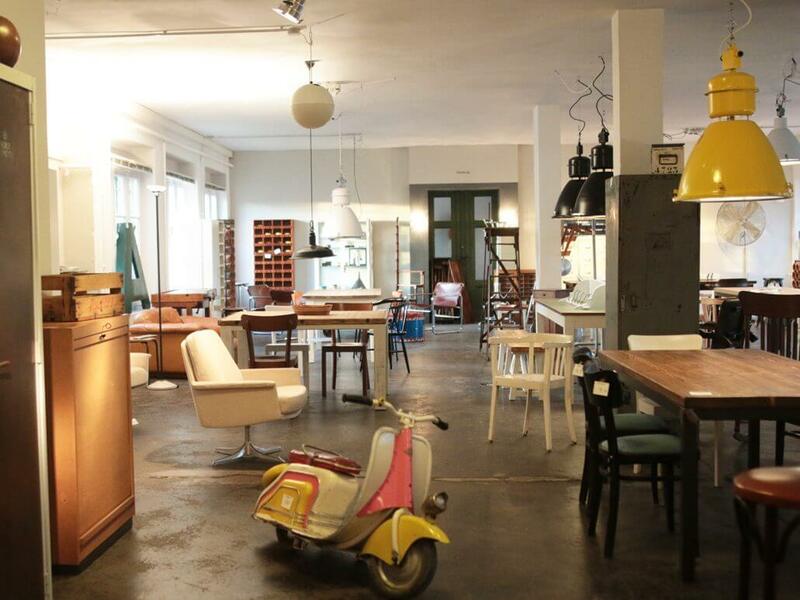 Off the beaten track out on Dürener Straße, this loft-style, well-lit space has over 300 square metres of everything that make a retro enthusiast’s or collector’s heart skip a beat. 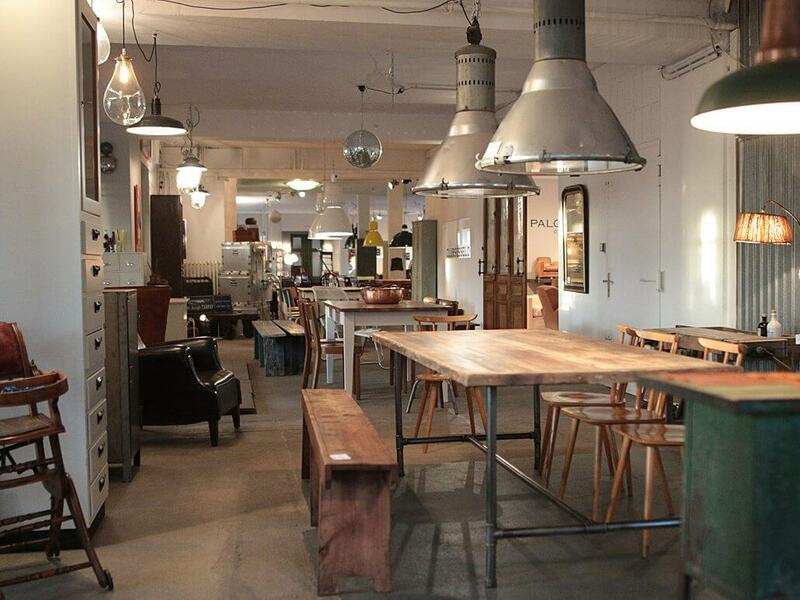 There’s an enormous selection of tables, chairs and wardrobes, plus lamps and decorative objects. Exquisit in the heart of Ehrenfeld is vintage heaven on earth, housed in an expansive old factory hall that offers the perfect right backdrop for its exquisite objects. The furniture comes from the Netherlands, Belgium, France and Germany and is arranged so artfully that you just want to move in the minute you enter. 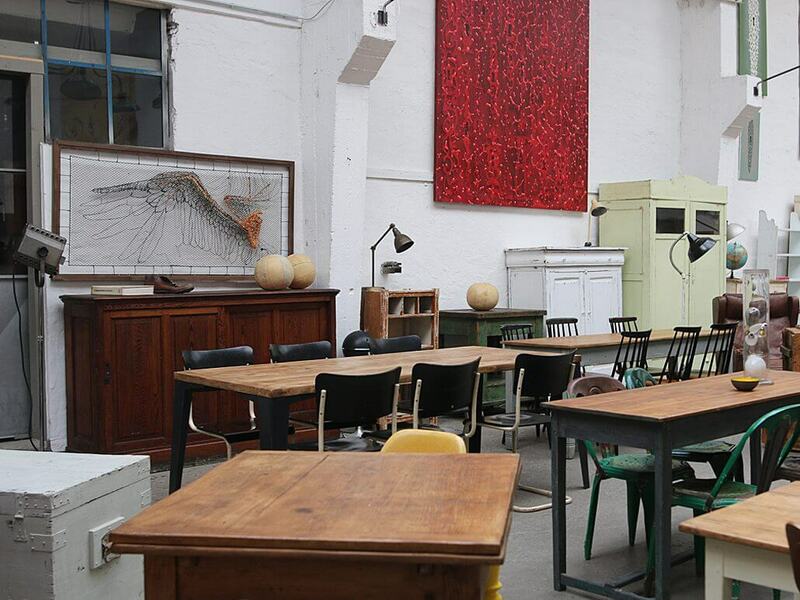 The selection is ample, ranging from furniture (of course) to lamps, maps and other decorative accessories. The name of the store says it all. 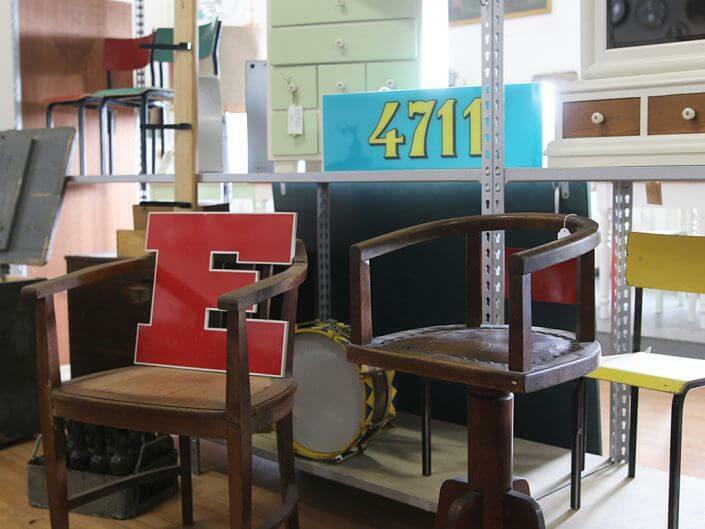 Retrosalon has vintage furniture but also genuine retro objects from the 1950s to the 70s that have been lovingly restored by store owner Esther and her team. The selection’s extensive, and the staff are happy to help customers find exactly what they want. The furniture and accessories all have very different histories and origins; everything on sale here is hand-picked by the staff and has practical value. 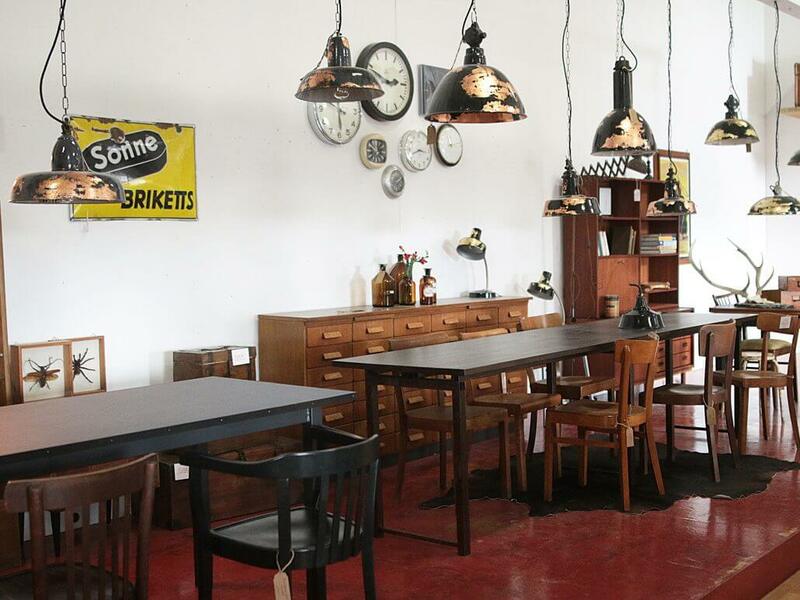 Grünblaugrau (“greenbluegrey”) in Ehrenfeld is a small but exquisite store selling gorgeous vintage furniture and lamps. 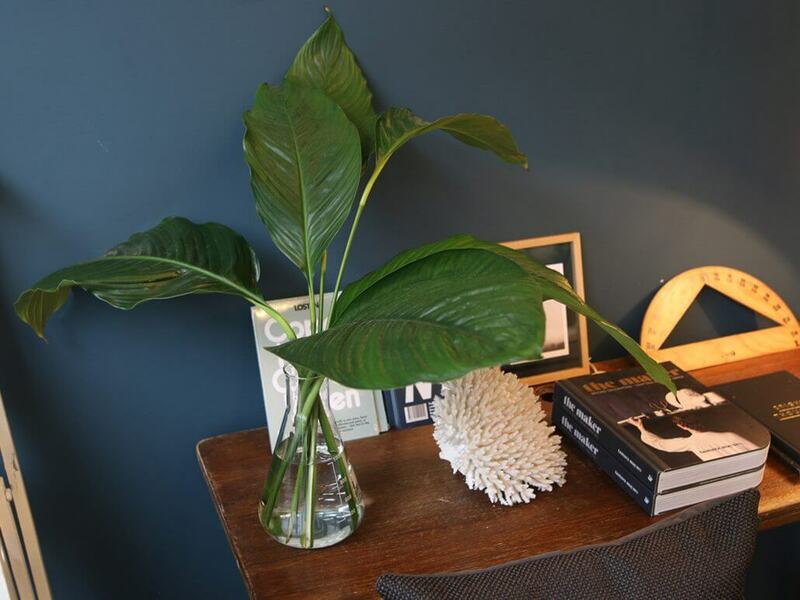 An ever-changing appearance is part of the concept: furniture is constantly rearranged and juxtaposed with decorative items, books and accessories which are also for sale. 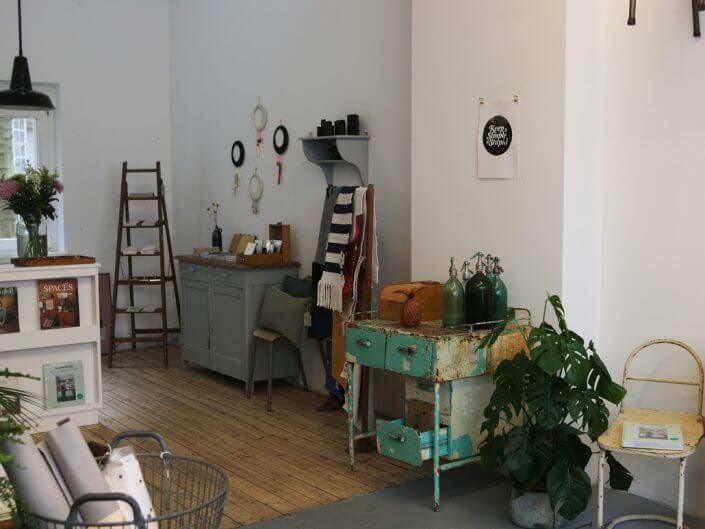 Waage Vier, which translates approximately to Fourth Scales, is basically the sister store to Grüngraublau Intérieur. 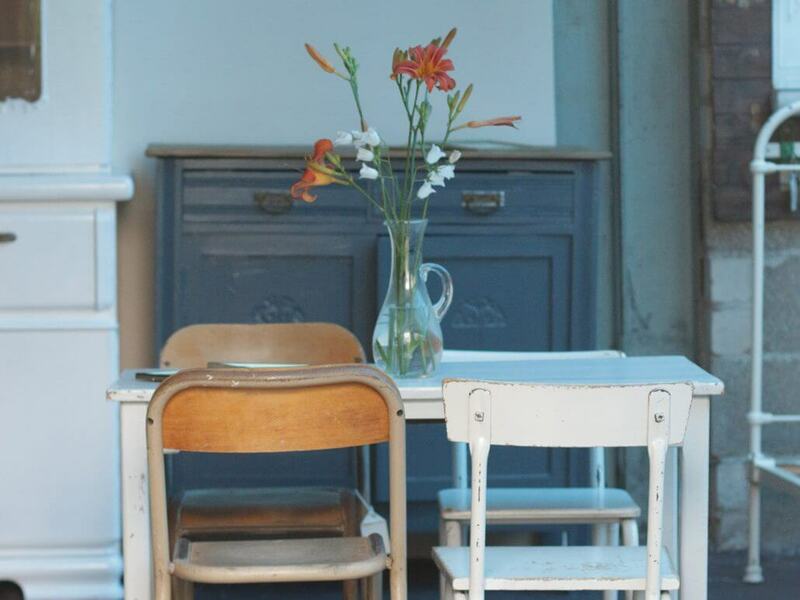 Tucked away in a courtyard, this small space sells vintage furniture with a certain patina and histories untold. It’s a great place to spend hours digging through what’s on sale – and if you can’t find what you’re looking for, storeowner Kathrin has been known to make even the most ambitious customer happy.